The Washington wine business attracts all kinds. Meticulous engineers who got into wine because they enjoyed the finer things in life, but were captivated by the science behind it. Foodies and amateur chefs who loved what wines did for their meals, and their quality of life and even the odd millionaire who made their fortune and sought the "glamorous life" that owning a winery seems to communicate. Or at least that's what people who don't work in the wine industry think. The "genesis" story of Mackey Vineyards and how the Mackey brothers, Roger and Philip, came to Walla Walla is not uncommon. The two brothers left behind the corporate grind in California for a simpler, perhaps more honest life in the Walla Walla Valley. 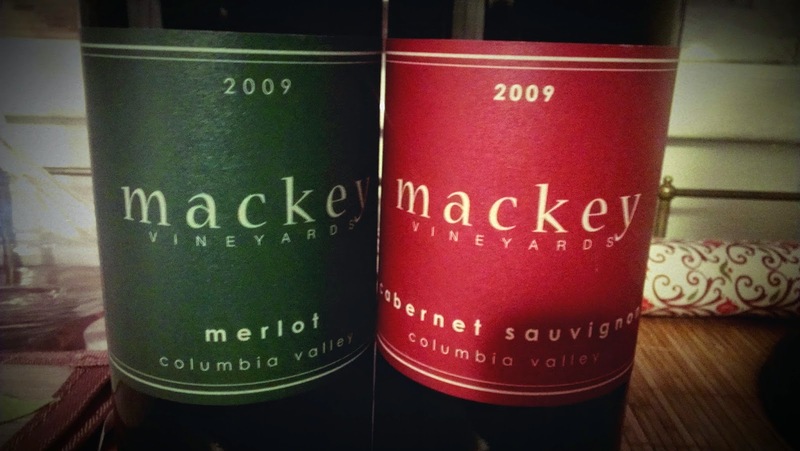 There they have purchased and are farming two estate vineyards the Mackey Vineyard located in the southeast Walla Walla valley and Frenchtown Vineyard a ten acre vineyard in Lowden near WallaWalla stalwarts like L'ecole 41 and Woodward Canyon (you'd pass it on your way into town). Of note: Dunham Cellars has long made a Frenchtown Vineyard designate Syrah. The Mackey brothers were introduced to another pair of brothers who had made their way to Walla Walla, Billo and Pinot Navarene of literary and philosophical, Rasa Vineyards fame. Given the parallel nature of their lives the Mackey brothers landed on the talented Billo as their winemaker. What has resulted is an under the radar wine as there is in Washington and frankly for the price, it's almost like you're stealing. Perhaps this understatement is a statement in and of itself? Rather than over the top gimmickry, pricing or catchy labels the Mackey Vineyards bottlings are all about what's inside. WHich really is the point anyways. How would Billo characterize the style of wines he's is producing for Mackey? 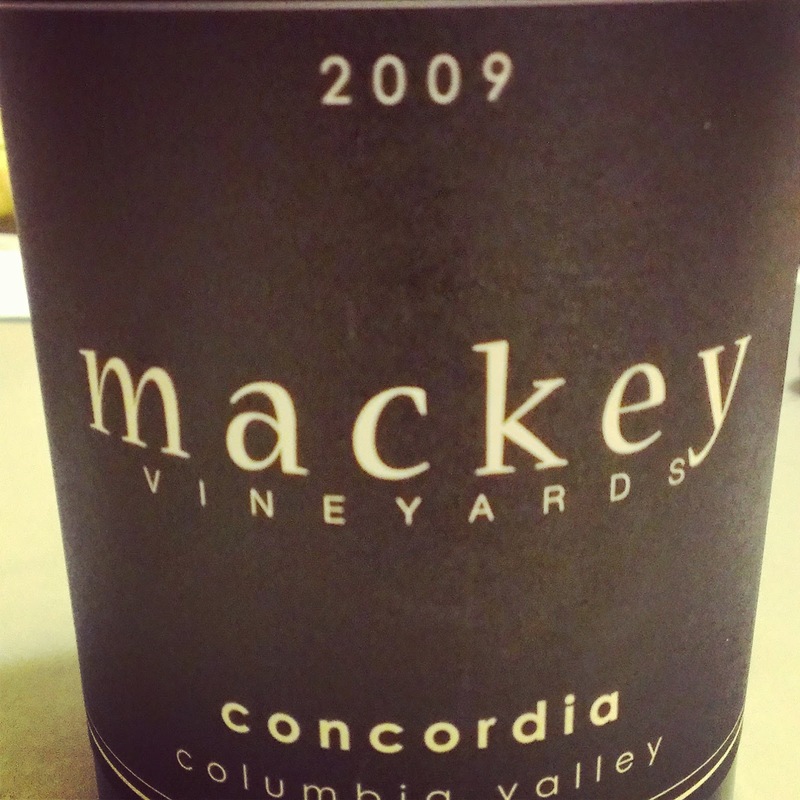 "The style of Mackey Vineyard’s wines is elegance and finesse rather than power. The wines are truly respective of site. The estate vineyard is signature rocks terroir, and it produces a very elegant style of Syrah that develops significant minerality, gaminess, and earthiness with bottle age. The Cabernet is slightly leaner in profile, more Bordeaux like in character than other Washington vineyards." That estate vineyard was formerly bought almost exclusively by K Vintners and was known as Wells Vineyard at the time. Having Billo on the team has also granted the Mackey Vineyards label access to some of Washington's most prestigious vineyard sites from which to source fruit. In the Mackey wines you have reasonably priced, very well made wines that not many have yet heard of. This grants you an opportunity to get your hands on wines that drink at the same level as wines twice their price and impress your friends and family. These wines are also 2009 so you get a sense that they've only gotten and better and will likely do so for another handful of years. These wines were provided as samples.